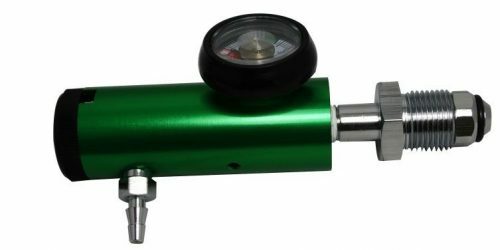 Having a Medical Ozone Package at home not only can help you but can be very beneficial to you pets as well. Here is a very interesting story… One of you clients (young family) purchased a Medical Ozone Therapy package, got a full therapy training of Ozone Application at home. They have been using ozone therapy quite a successfully and reported back to us a few stories. During a monthly visit to Nature Cures clinic they expressed a concern about their dog by name Maya have been overly active with many anxiety patterns in behavior. 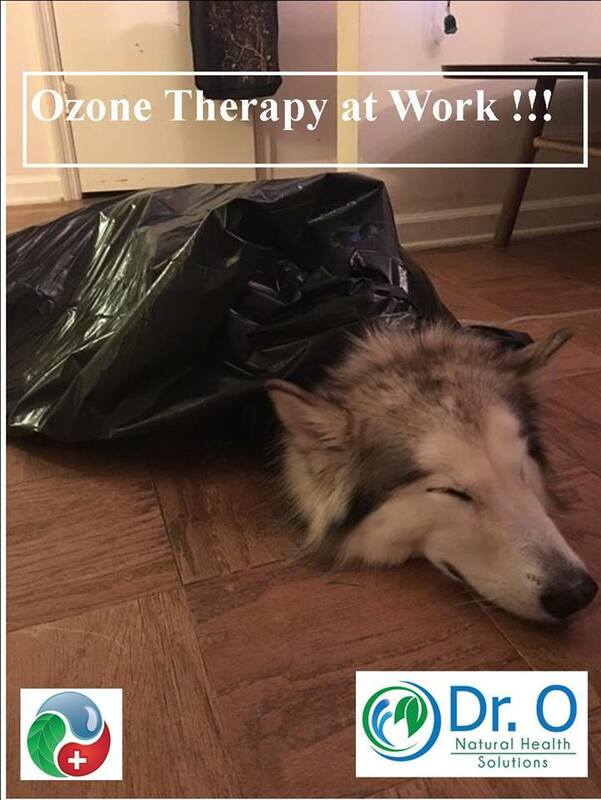 Since they already had an Ozone Package I recommend them to try a Ozone Bagging for dog, told them that most likely ozone will relax dog the same way as it does humans. I knew this from our clinical experience, many clients fall asleep right during a Ozone Breathing Therapy session. I explained this young family how to do Ozone Bagging for large dogs- Maya is a Siberian Husky. They have been concern about putting Maya in a bag with all her anxiety patterns. They called shortly after their visit and said that they could not believe the result – Maya not only did not mind going in the bag, she fell asleep 10 minutes after a session started! They forward me a picture of Maya in the bag. They reported as well that Maya absolutely love ozone smell in the air and starts “licking the air” as soon as she smells ozone. She love ozonated water as well. P.S. I would love to here your Ozone Stories, please forwarded to us and share it with other people.